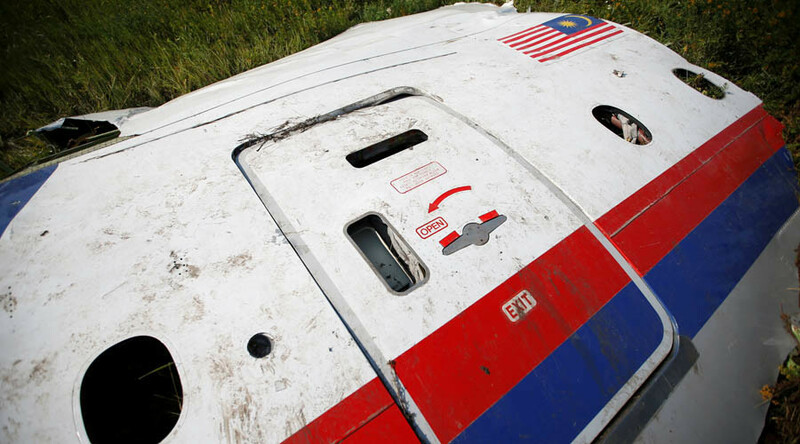 A former pilot with the Ukrainian military, who was once accused of shooting down MH17 plane in 2014, has died in an apparent suicide. He was flying his Su-25 on a combat mission on the day of the tragedy. Vladislav Voloshin, the 29-year former pilot, died in his apartment in the city of Nikolayev on Sunday from a gunshot wound. 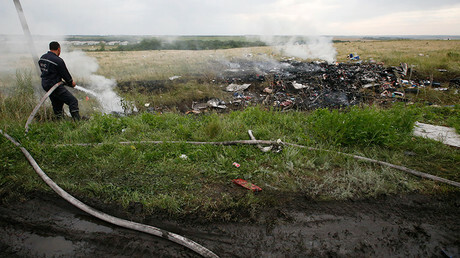 The incident has been described by the Ukrainian police as a suicide. According to the police, his wife heard a shot from another room and the man was rushed to a hospital but succumbed to his injuries later. Law enforcement recovered a PM pistol with filed-off numbers from the scene and sent it to a laboratory for tests. The former pilot has been “depressed” and showed “alarming tendencies,” police said, citing testimonies of his relatives. 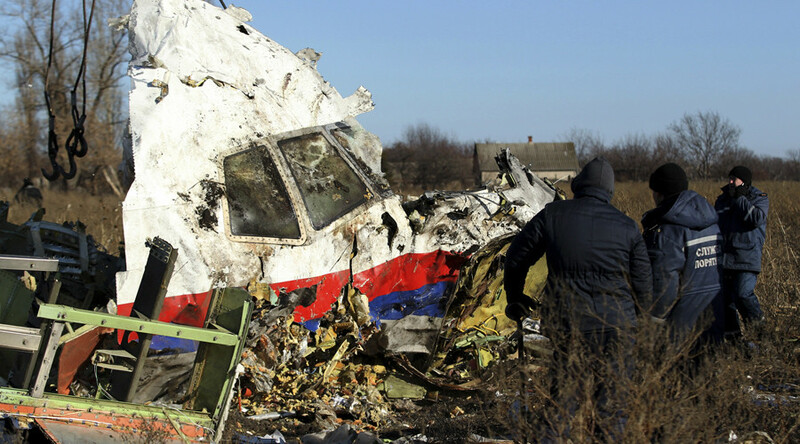 Voloshin was thrust into the media spotlight in connection with the 2014 MH17 crash in eastern Ukraine. 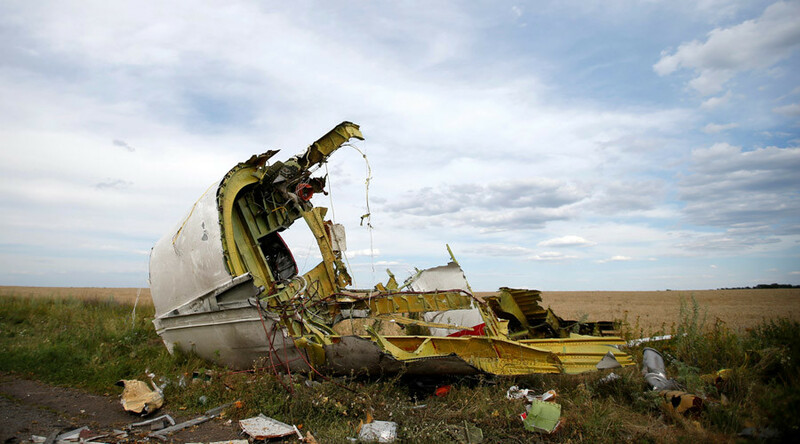 The aircraft went down on July 17, killing all 298 passengers and crew members on board, including 80 children. 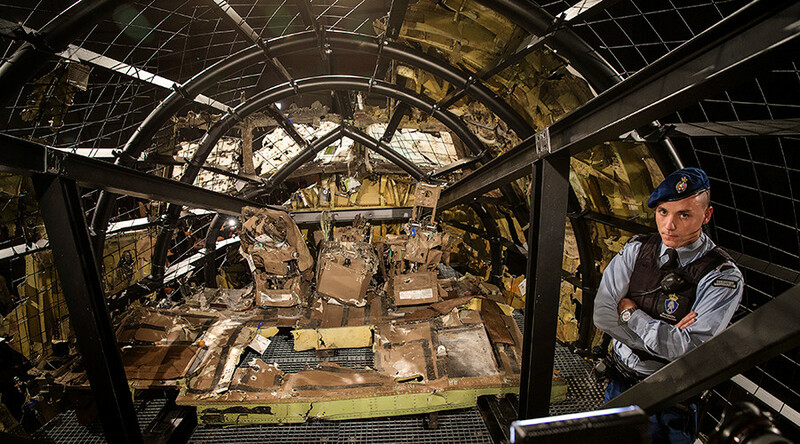 In 2015, a key witness, Evgeny Agapov, an aviation armaments technician with the Ukrainian Air Force, testified that on July 17, 2014, a Ukrainian Sukhoi Su-25 jet aircraft piloted by Voloshin “set out for a military task” and returned without munitions. 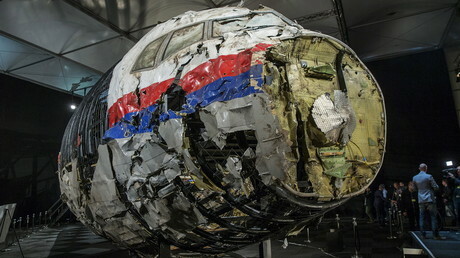 Agapov has also claimed that the pilot returned from the sortie very agitated and told his colleagues that the plane was “in the wrong place at the wrong time.” The testimony fuelled a narrative that MH17 might have been downed by a Ukranian plane with an air-to-air missile, however, this was not backed by the material evidence available. 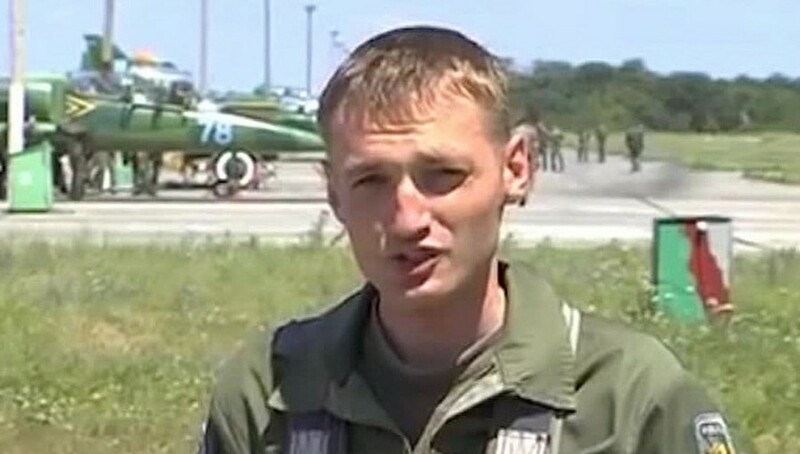 The decorated pilot, however, retired from the military in 2017, issuing an open letter, full of complaints about low pay, bad logistics and equipment, as well as other violations in the Ukrainian Air Force. Shortly after his retirement, Voloshin became a deputy director of the Nikolayev International Airport. Several months ago, he was promoted and became the acting director of the facility. 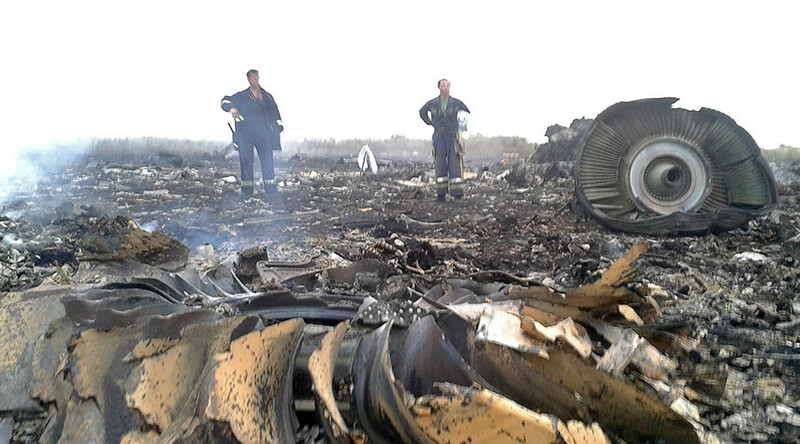 While Western media pinned the blame for the MH17 tragedy on the eastern Ukraine rebels and ultimately Moscow within hours after the crash, an investigation still did not yield any solid results. The Joint Investigation Team (JIT), consisting of multinational experts, including Dutch and Ukrainian ones, has not yet named any possible perpetrators. The most recent update on the investigation, released earlier this year, did not shed any light on the inquiry itself, only stating it was “extended until January 1, 2019” and would remain “a matter of a long period of time."